In the Kitzbüheler Alps you can find everything on 2750 kilometers of slopes in winter. 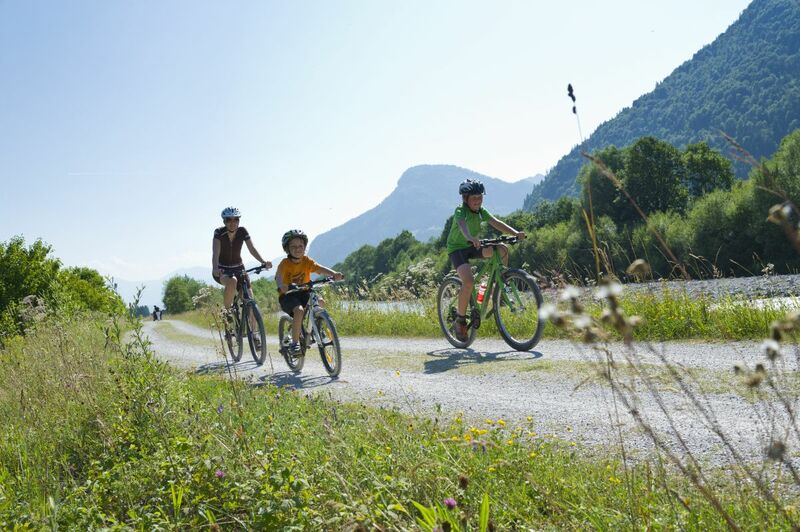 200 km of biking and hiking trails offer enough variety in summer. 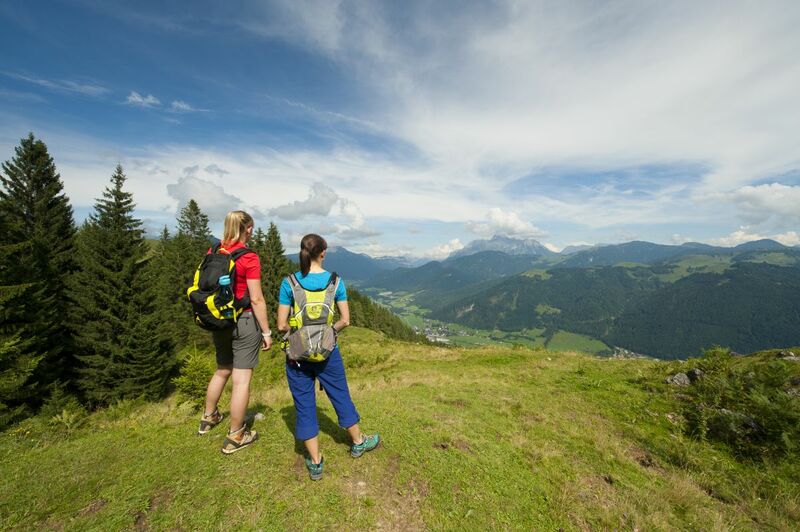 Let's enjoy the stunning view on the mountain Wilder Kaiser! Funslope, night skiing and tobogganing - what are you doing first? *Christmas, New Year's Eve and Carnival are charged with an additional fee, plus local taxes (€ 2,20 / day) and parking space (€ 1 / day) - subject to changes. Tired? Then sleep well and extend your stay until 6pm for € 10, - / person.